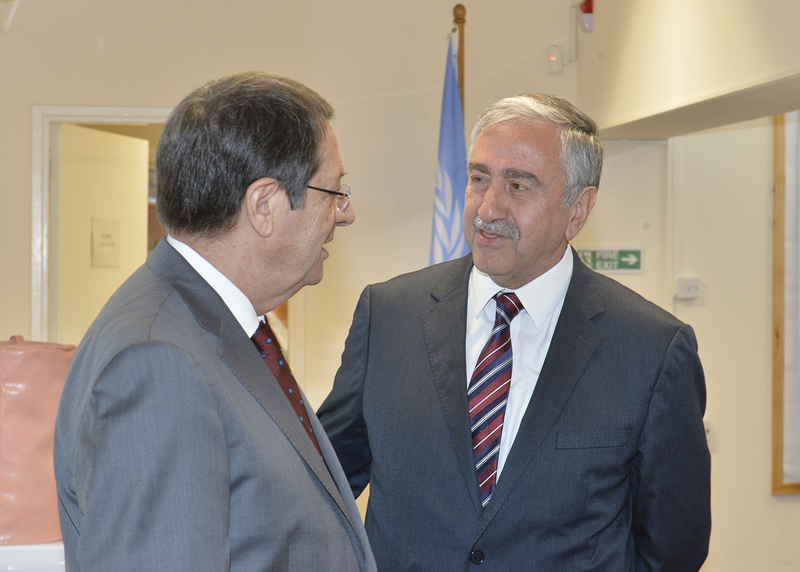 President Mustafa Akıncı and Greek Cypriot leader Nikos Anastasiades will meet on Tuesday 26th February. The leaders will have an unofficial meeting at the residence of the UN Secretary General’s Special Advisor on Cyprus Elizabeth Spehar in the buffer zone. President Akıncı and Greek Cypriot Leader Anastasiades last met on 26th October 2018.